A new state of the art Expander and Arranger Module. 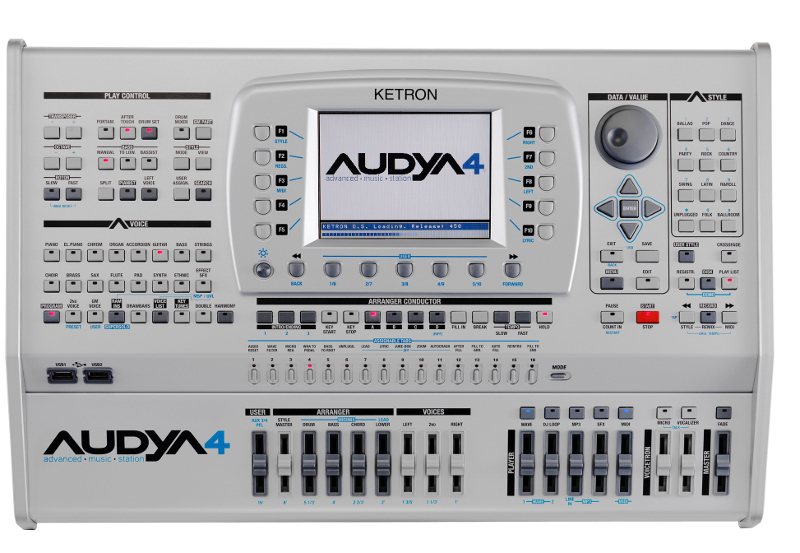 the Ketron AUDYA4 module brings a unique and powerful Arranger Section with over 560 Styles and 370 Audio Drum sequences plus Live Drums. But that’s is not all! Beside Percussion features, AUDYA 4 includes 159 Live Guitar Patterns offering authentic nuances never before available with standard MIDI programming offered by other manufacturers.